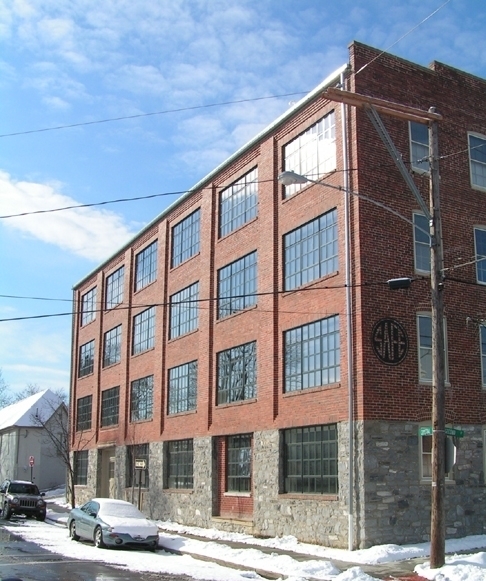 This Historic Adaptive Reuse project received Historic Tax Credits along with Low Income Housing Tax Credits. These tax credits were a necessary part of bringing this project to fruition. The building was adapted to provide 31 one-bedroom apartments and 9 two-bedroom apartments. United disability Services (UDS) partnered with the developer on this project to provide additional services and features within the building and apartments for the disabled.